In 1983 two young professionals, James Compton and John Rogers, had a vision of young professionals across Chicago joining together in service and making a collective impact on our city. I don’t think they imagined that it would spearhead a national movement that is now more than 7,000 members strong. 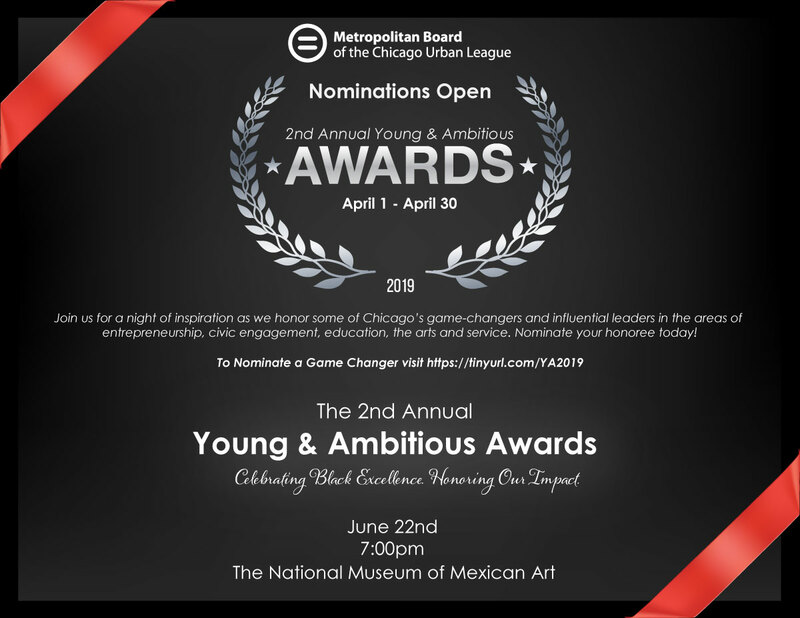 Join us for a night of inspiration as we honor some of Chicago’s game-changers and influential leaders in the areas of entrepreneurship, civic engagement, education, service or the arts.